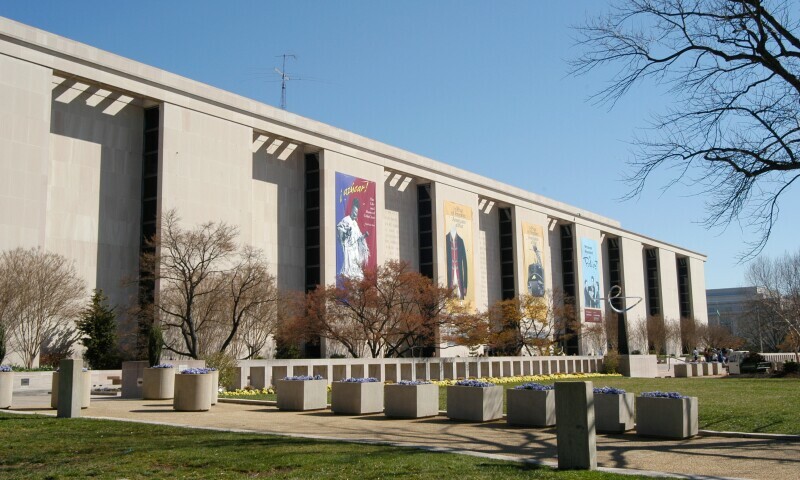 The National Museum of American History collects, preserves, and displays the heritage of the United States in the areas of social, political, cultural, scientific, and military history. The Museum has more than 3 million artifacts in its collection. Information and photos of selected objects are available in the online collections database. The database is a work-in-progress and new items will be added regularly. Museum collections reflect the breadth, depth, and complexity of the experiences of the American people, from social and cultural history to the history of science, medicine, and technology.